I am a great fan of photography and camera accessories. My first camera was a Yashica T3 which I bought from my friend while I was studying at JNV. After that I upgraded to a Kodak KB10 film camera. KB10 was pretty much popular in those days for its great imaging capabilities at bottom line price. Since then I used it regularly for around three years. My interests were changed after joining engineering at SJCET Palai, and I almost lost my passion for photography. Thanks to Flickr and the wonderful community of photographers around the world- now after five years I am back to imaging with my new Nikon D5000 DSLR camera. 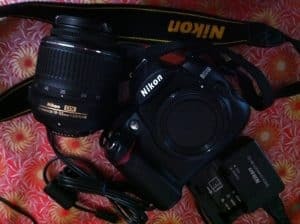 So Here is a set of photos from my Nikon D5000 DSLR unboxing. Actually, I was planning to get a good digital camera. But after analyzing a series of photos from Flickr, I found that most of those good images were shot with a DSLR. There were a lot of things to learn. Aperture, focus, lens specifications, shutter speed and all were new to me. Initially, I was using the auto mode in my camera for taking pictures. Slowly, I learned the ISO settings and different capture modes and improved my skills with the device. Nikon D5000 is a DSLR with 12MP senor. Its comes with 15-mm Auto Focus VR Lens kit. I didn’t know much about the lenses used in DSLR cameras. Otherwise I would have opted for a better lens during the purchase. This Lens, AF 15-55mm is one of the very basic lenses produced by Nikon and only suitable for taking near average quality images. 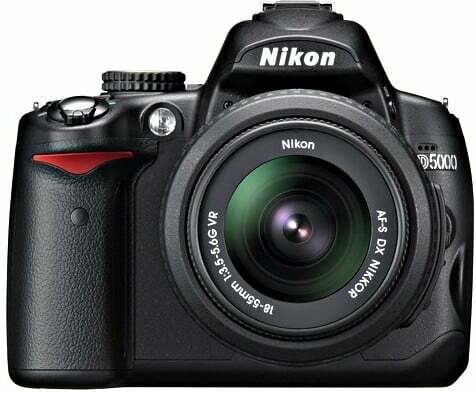 Nikon D5000 supports HD photos and video recording at 720p. There is an HDMI port and a cable for connecting the device to external HD hardware. The Live view feature is another reason for choosing this camera. 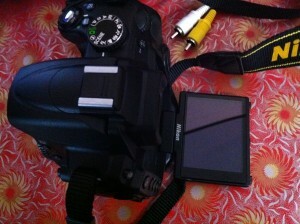 Overall I’m happy with D5000 which cost me around 35000 INR, including shipping charges. My next lens: AF-S VR Zoom-Nikkor 70-300mm, a high-performance telephoto zoom lens ideally suited for long range photography. 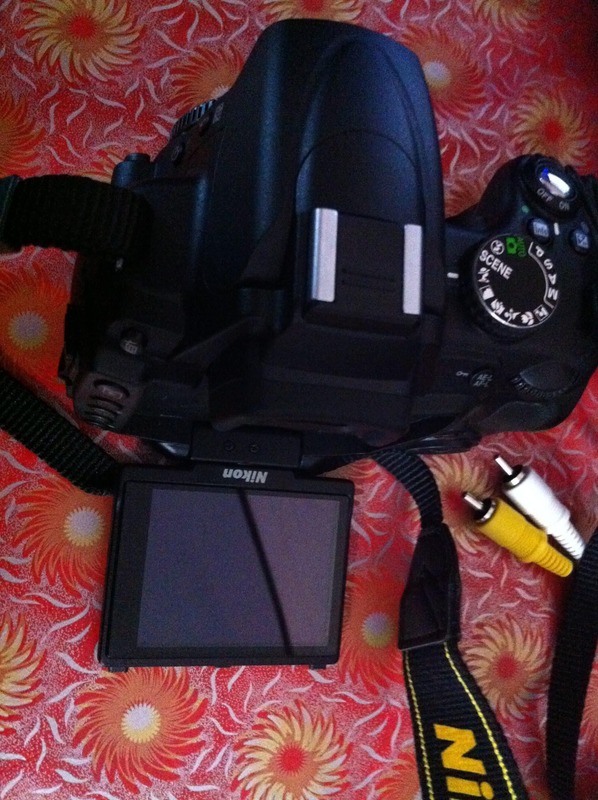 Hai sir .. am saneesh can u tell me the priz fo the cam ..
wotz d price of tis cam?